● It has corrected the phenomenon that the OS mechanism does not operate properly when attached to the SIGMA MOUNT CONVERTER MC-11 EF-E.
Users can use Sigma USB dock can update the firmware via the Sigma Optimization Pro software. Users who own the MC-11 converter can update by connecting the latter to a computer via USB-cable. In both cases, you should make sure you are running the latest version of Sigma Optimization Pro which is 1.4.1 for Windows and 1.4.0 for Macintosh computers. 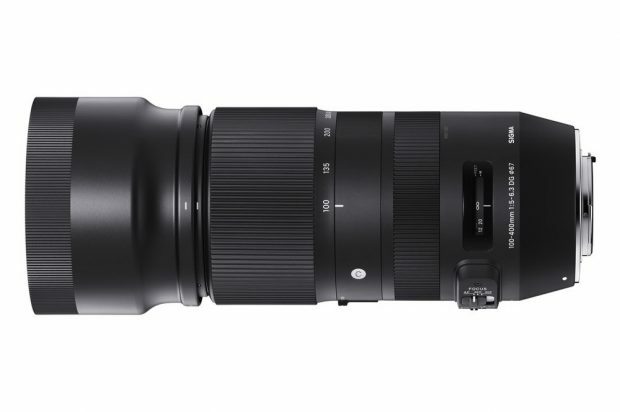 Previous Previous post: Sony FE 16-35mm f/2.8 GM Lens now In Stock & Shipping ! Next Next post: Voigtlander MACRO 65mm f/2 Lens now In Stock & Shipping !